Arrogance towards risk management, as a result of financial success without boundaries, a pressure to keep performing and a failure to punish traders who do break the rules, has led to a toxic culture in trading. Unchecked employees acting in self-interest has the potential to cause major damage to an organization’s profitability, reputation and its right to conduct business. Risk management controls, as seen by many, could strangulate profits and create an environment where creativity and innovation is sparse. Couple these controls with risk taking employees being the most recognized and highly compensated and you have a recipe for corporate scandal. Too many or too few controls could have adverse consequences for businesses. 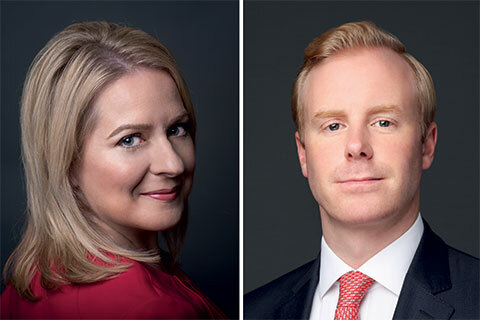 FRA’s Emma Hodges and Richard Freeman discuss how to find the balance.